Showing 11 articles from October 21, 2010. Memorial services for Brian Mark Kite, 18, of Liberty, will be at 6 p.m. on Saturday, Oct. 23, 2010 in the Chapel of Woodbury Funeral Home. 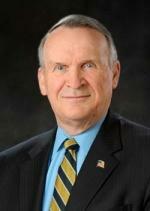 Kenneth Don Franklin, 73, died Thursday, October 21, 2010 at the VA Hospital in Murfreesboro following an extended illness. Mrs. Wanda Darlene (Hale) Johnson, 53, of Woodbury died Oct. 18, 2010. She was born Dec. 30, 1956. Her parents were the late William Lester Hale and Georgia Josephine (Welle) Hale. A Pleasant Ridge Road man faces an unpleasant situation after being charged with a variety of crimes recently. Bill Little, CEO of Stones River Hospital, addresses the crowd at Dillon Park during the Stones River Hospital Community Appreciation Day Thursday. 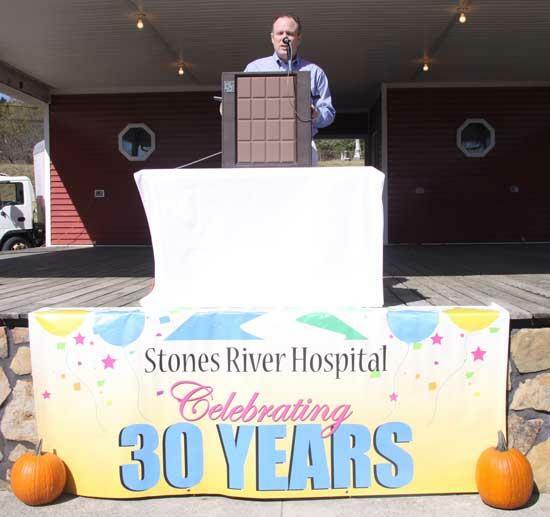 Stones River Hospital celebrated its 30 year anniversary with a Community Appreciation Day at Dillon Park Thursday. Those in attendance were treated to hot dogs, chips, drinks and celebratory cake. MTSU’s National Alumni Association has announced its Distinguished Alumni and Young Alumni Achievement Award recipients for 2010-11. 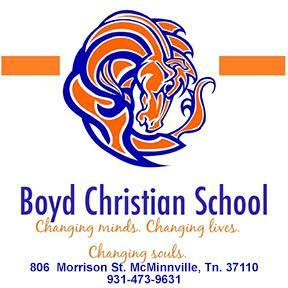 All will be recognized during Homecoming 2010 activities this weekend. Excitement rained throughout Woodbury City Hall Thursday afternoon when town officials received word it had been awarded a $500,000 Community Development Block Grants (CDBG) from the State of Tennessee.